New Litespeed Blade – world exclusive first shots! 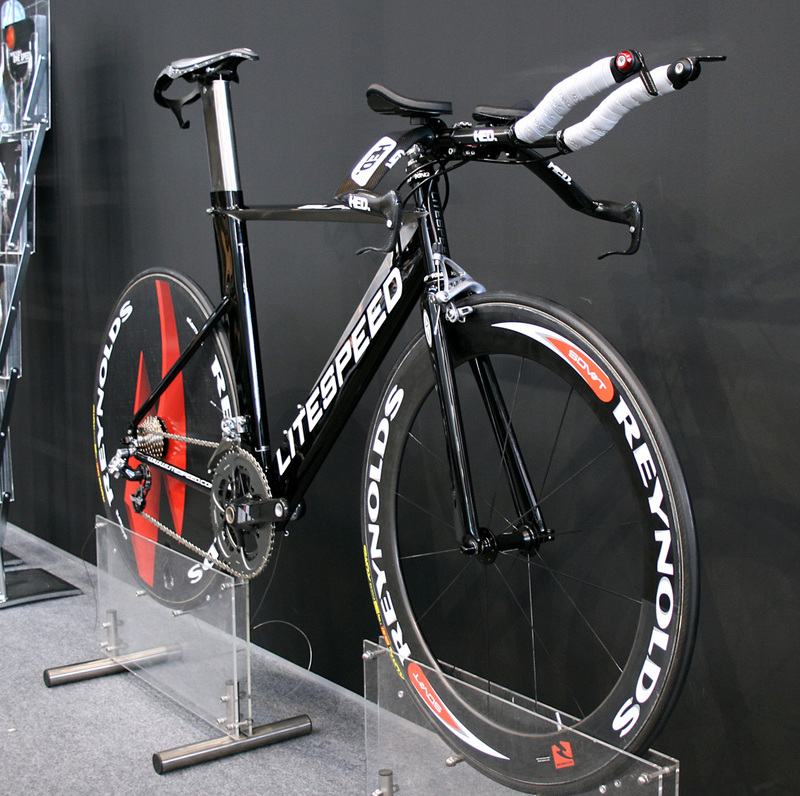 Offering only a custom build for a retail price of around £7,000, Litespeed has one of the few custom time trial bikes available. With flat down tube and contoured top tube, it certainly looks the part, although the proof will be in the wind tunnel and on the road.